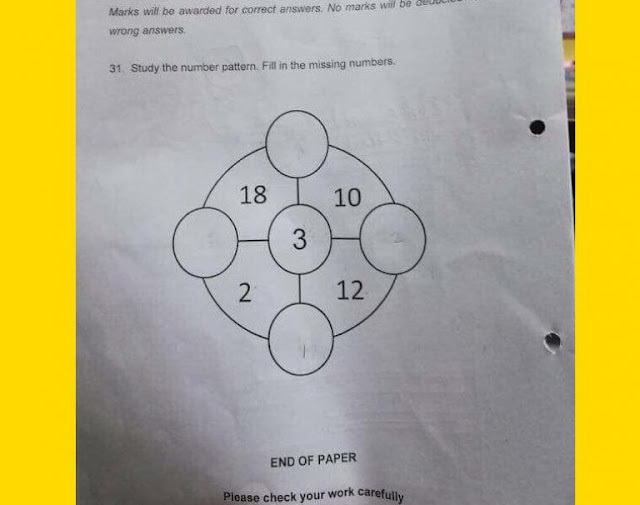 Most adults can't solve this Singapore's primary one Mathematics question, can you? Are you able to solve this Singapore school primary 1 math question? After you have decided to give up trying, take a look at the answer below. Scroll down. ★ Click here to enter your email now ★ to stay up to date with current education news that matter to students in Malaysia. Read our essential updates and brief commentaries on education in Malaysia. 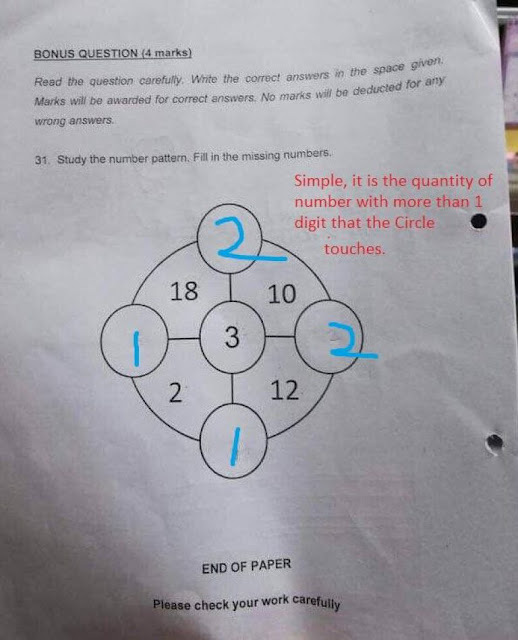 How to become a best and outstanding student?